Ohio State was recently ranked in the top 10 nationally among doctoral institutions for the number of students studying abroad and is in the top 20 for its international student enrollment, according to the 2016 Open Doors Report, an annual survey published by the Institute of International Education in partnership with the U.S. Department of State’s Bureau of Educational and Cultural Affairs. Read more at the Office of International Affairs website. 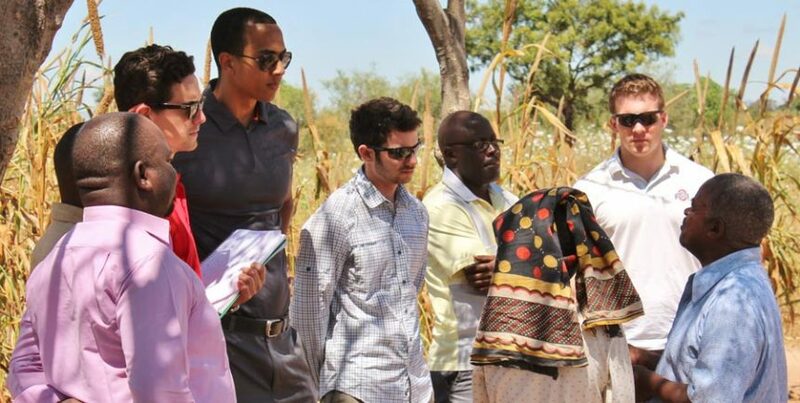 Photo: Graduate students from Ohio State’s Fisher College of Business traveled to Tanzania in 2016 as part of a consulting project for GWI.